The club will meet at 6:15 p.m. at Carlucci’s Waterfront, 875 Centerton Road, Mt. Laurel. 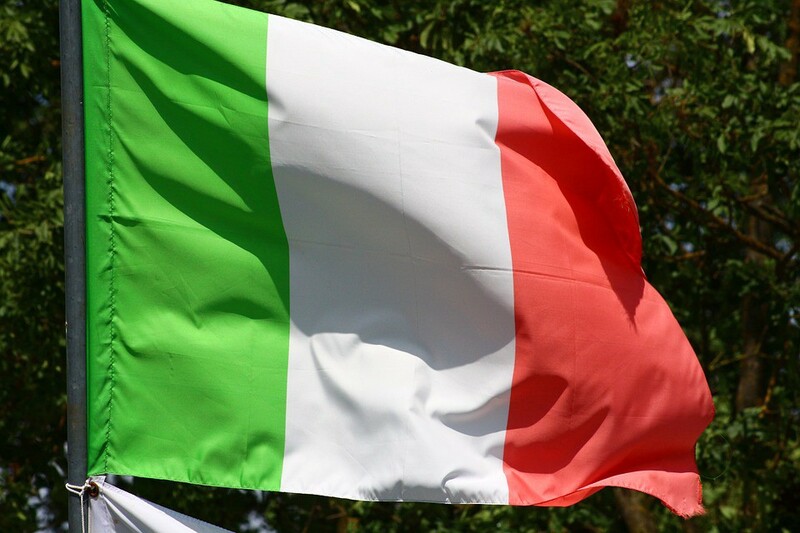 Societa` Bell’ Italia, an Italian-American cultural club will have its next meeting on March 21, at Carlucci’s Waterfront, 875 Centerton Road, Mt. Laurel, at 6:15 p.m. The club promotes Italian culture, music, language, travel, food and the people of Italy. Those interested in learning more about the group or the meeting can call (856) 608–1436 for information and reservations.